South London Electricians provide a comprehensive range of domestic and commercial electrical services to individuals and businesses in Sutton. Our qualified electricians are on hand, twenty four hours a day, seven days a week, to help you with all of your electrical needs and requirements. Over the twenty three years we have been operating, we have built up a reputation that is second to none. South London Electricians offer the highest possible standards of electrical services at competitive prices which are hard to match. All of our friendly and reliable electricians are trained to BS7671 standards in accordance to the 17th Edition Wiring Regulations (2011 Amendments). South London Electricians is based close by in Croydon. We provide domestic and commercial electrical services to individuals and business in and around Sutton. We cover many of the wider boroughs including Beddington, Belmont, Benhilton, Carshalton, Cheam, Hackbridge, Little Woodcote, Rosehill, Sutton, Wallington, Woodcote Green and Worcester Park. If you cannot see your area in our list above, feel free to give us a call. We are extremely flexible so visiting surrounding areas is not usually a problem! South London Electricians provide an extensive range of domestic electrical services. Just some of our work includes: house rewiring, electrical socket fitting, fault finding, additional power point installation, general repairs and maintenance. 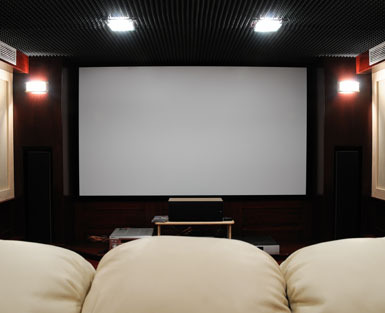 We will also visit your home to help you install various electrical equipment and connections such as power showers, multimedia devices, home cinema systems, in and outdoor lighting, CCTV and internet connections. We aim to offer our domestic clients a same day service whenever possible. We also provide a twenty four hour emergency call out service. 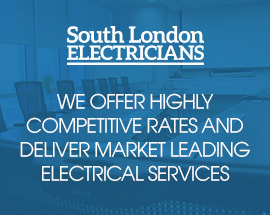 South London Electricians work with a number of restaurants, pubs, shops, warehouses and offices in and around Sutton. Our most popular commercial electrical services include: CCTV installation, sound and multimedia set-up, security lighting, data cabling, Ethernet wiring, electrical repairs and general maintenance. We can also visit your work premises to inspect your current electrical systems to ensure they are complying with regulations. If you are interested in finding out how you can cut the cost of your energy bills, then get in touch! We provide a service where we analyse the efficiency of your current electrical systems and offer advice on how you can make improvements. This often involves upgrading current systems and switching to LED bulbs. We have been known to reduce our clients’ energy bills up to 90%! 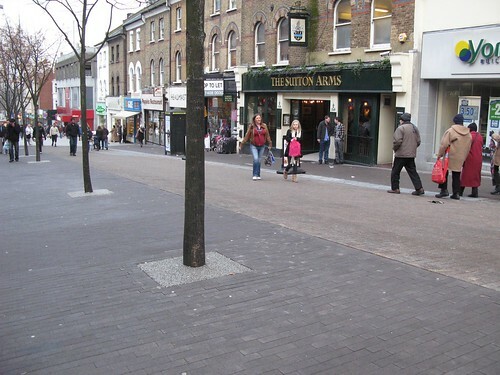 We work with a number of shops, pubs and restaurants in Sutton. We work with a number of landlords and letting agents in Sutton, carrying out regular inspections of the electrics in their properties to ensure they are meeting health and safety requirements. If you require an electrical inspection on your property, get in touch! We also offer general maintenance and repair contracts. We provide a twenty four seven emergency call out services to both our domestic and commercial clients in Sutton. South London Electricians will always have an emergency electrician on hand to help you in your times of need. When you contact our business, one of our electricians will be your first point of call, giving you reassurance that we are dealing with the matter as quickly and efficiently as possible. Whether you are a domestic client requiring help installing electrical connections or a commercial client needing general maintenance and repairs, give the team here at South London Electricians a call! By choosing us to carry out your electrical work, you can have the peace of mind that it will be completed to the highest of standards. Get in touch today to find out how our domestic or commercial electrical services can benefit you.